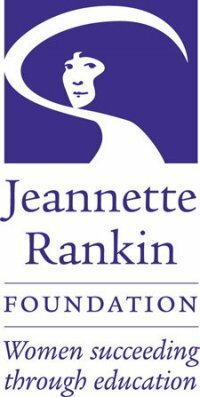 Join the Jeannette Rankin Women’s Scholarship Foundation and the Richard B. Russell Library for the inaugural Jeannette Rankin Legacy Lecture on Thursday, November 29 from 2:00-3:30 in room 285 of the Richard B. Russell Building Special Collections Libraries. Guest speaker Professor Sara Hayden (University of Montana) will speak about Jeannette Rankin’s suffrage rhetoric. This event is free and open to the public; light refreshments will be served. For more information contact Jill Severn at 706-542-5766.